Almost a year on from the dramatic images of refugees and migrants arriving in Europe to rebuild their lives and the tragic death of three-year-old Syrian Alan Kurdi, offering safe haven to people on the move remains elusive. With the E.U.-Turkey deal that returns refugees en masse to Turkey, the mood is ever darkening. 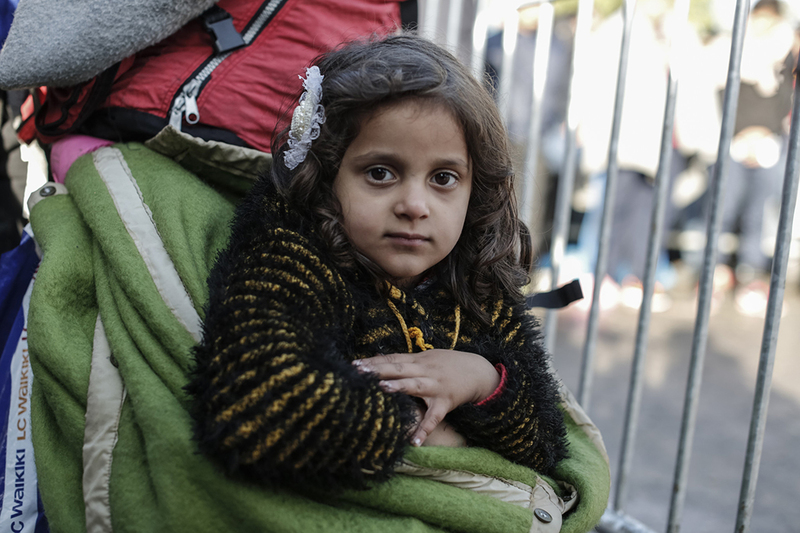 The recent deal between European governments and Turkey has left thousands of men, women and children detained in Greece in appalling conditions, in legal limbo and susceptible to abuse. When announcing the closure of the Dadaab refugee camp, the Kenyan government said that if Europe could turn away Syrians, so Kenya could Somalis. It has been saddening to see the wealthy nations of the world squabble over relatively small numbers of resettlement places, reluctant to welcome more refugees. Governments are backsliding on commitments, leaving people stuck at borders with no prospects of dignified futures. Europe is but a chapter in a global displacement crisis. More than 65 million people have been forcibly displaced by war, violence, persecution and human rights violations. Turkey alone is hosting 2.5 million people. 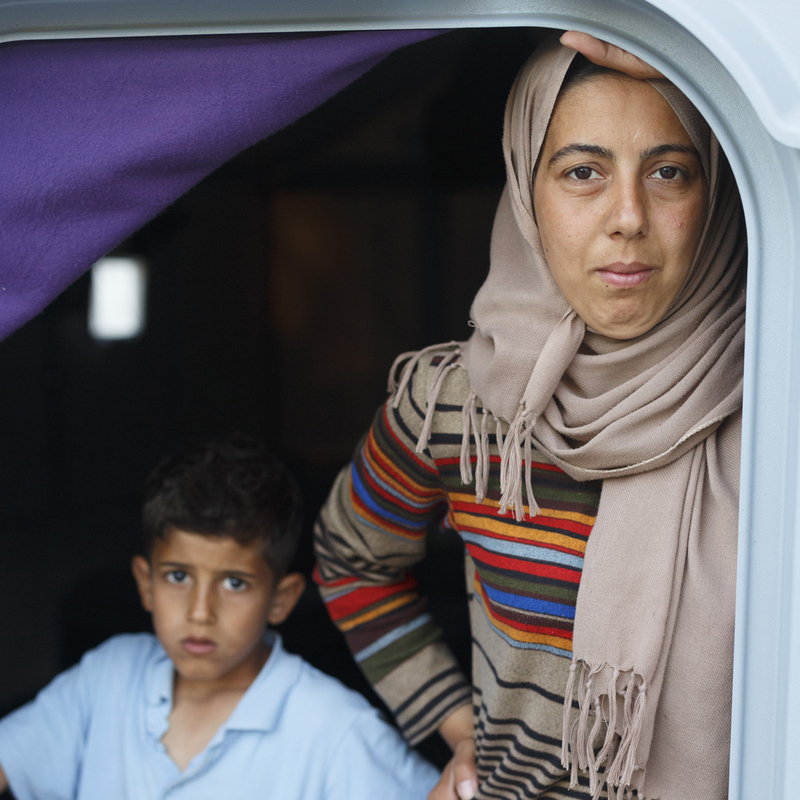 In Lebanon, one out of every five people is a refugee. Ethiopia and Kenya host more than 1.3 million refugees. Meanwhile, the six richest countries host less than 9% of refugees. Oxfam hopes that September’s twin summits in New York – the U.N.’s first on refugee and migrant issues, coinciding with President Obama’s Leaders’ Summit on refugees – will bring countries together to back a more humane and coordinated approach. These are historic opportunities to draw up a blueprint for more effective international response based on shared responsibilities. We need to see significant new commitments to support and protect refugees. These summits take place in 50 days’ time. Make sure they count. Oxfam’s latest analysis shows that the six wealthiest countries – which make up more than half the global economy – host less than 9% of the world’s refugees. Meanwhile Jordan, Turkey, Pakistan, Lebanon, South Africa as well as the Occupied Palestinian Territory are hosting more than half of the world’s refugees and asylum seekers. Together, they account for under 2 percent of the world’s economy. The countries that are least equipped are shouldering by far the biggest responsibilities. One of Oxfam’s key asks is that this complex crisis receives a coordinated global response based on the concept of “responsibility sharing”. Wealthier countries should welcome more refugees. They should substantially increase their support for the low- and middle-income countries to meet the needs of both displaced people and their host communities. All countries should ensure that people who are displaced have a promise-filled future through permits to work and the ability to send their children to school. Around the world, more than 34,000 people a day are forced to flee their homes due to conflict and persecution. Many of them die in their efforts to reach safety. This is the fifth year in a row that the number of internally displaced people has increased. This has largely been driven by the violence in the Middle East. Yemen, Syria and Iraq account for more than half of all new internally displaced people (IDPs). Despite this shocking trend, neither of these two summits in September will focus on IDPs. Oxfam is helping 9 million people in crises around the world. We work in nine of the top 10 countries from which refugees are fleeing. 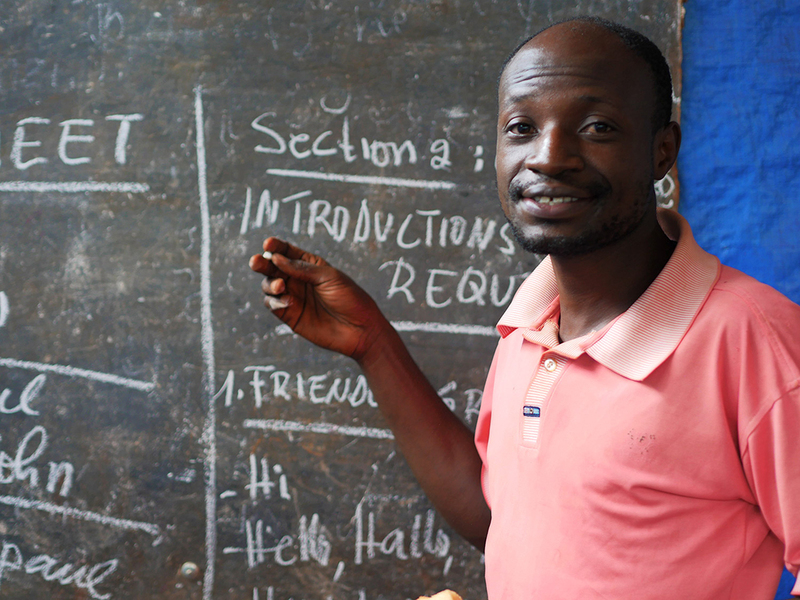 Our programmes in Syria, Afghanistan, Somalia, South Sudan, Sudan, Democratic Republic of Congo, Central African Republic, Myanmar and Colombia are helping those people affected by conflict, working to reduce inequality and poverty, and to support civil society and citizens to claim their rights and be heard. Oxfam is also working in Italy and Greece, where there have been a high number of refugees and migrants, providing basic support. The U.N. Summit on Refugees and Migrants and the Leaders’ Summit are two big opportunities to find a solution that does not come at the expense of the most vulnerable people in the world. The meetings need to put refugees’ and migrants’ rights at the front and centre of this solution. 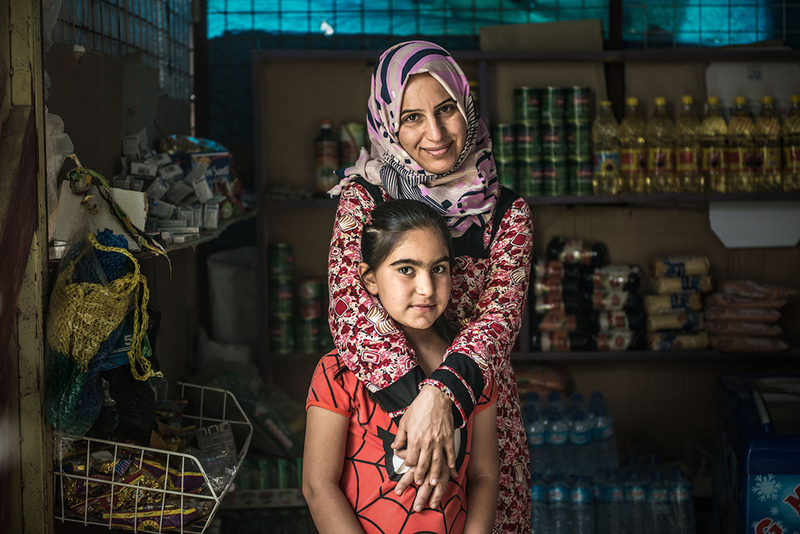 Oxfam’s global displacement campaign aims to ensure that world leaders guarantee these desperate people more safety, protection and sustainable futures. More than 100,000 supporters have signed our petition demanding exactly this. The world must come together and stand as one with people who have lost everything. Scandals like the recently released Panama Papers show the enormous lengths people, from government officials, big businesses, celebrities and the wealthy elite, will go to avoid paying tax. 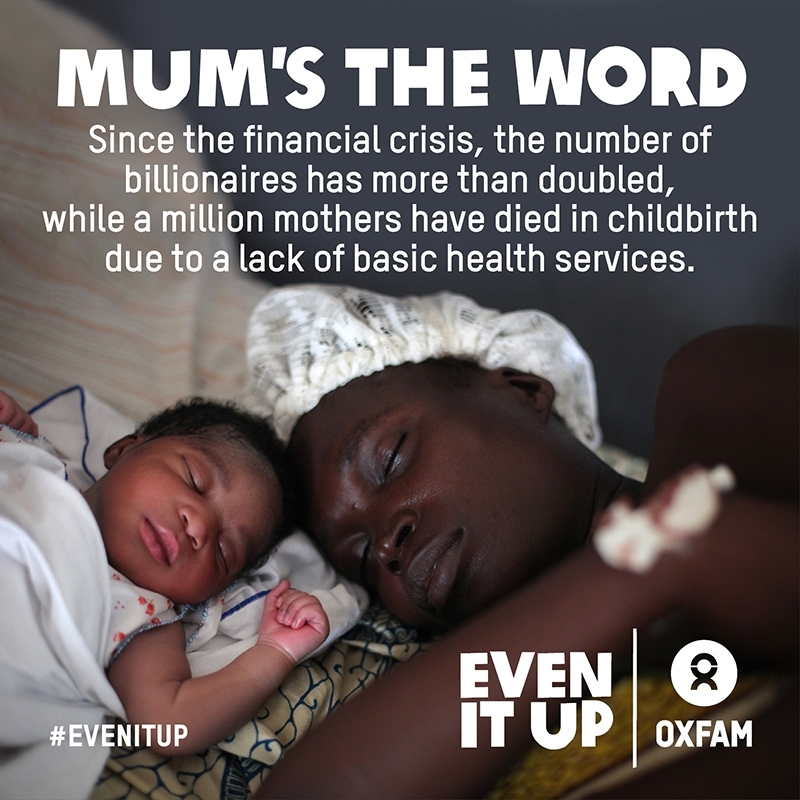 The whole world has been talking about the leaked documents and those named for tax dodging – often through perfectly legal loopholes that deny poor countries of billions needed for essential services like health and education. But there are also people going to extraordinary lengths to tackle the inequality that keeps people poor and to make tax fair for everyone. People like Ene Agbo from Nigeria, Cecillia Mulenga from Zambia, Gertrude Chirwa from Malawi and Stella Agara from Kenya but working in Malawi – four inspiring women who are taking on the tax dodgers and who we are delighted to be hosting in Ireland this weekend. The four activists are currently travelling around Europe meeting with the public, decision-makers and Oxfam supporters to share first-hand how tax dodging is harming people and communities. You are invited to join us in Dublin and Belfast to hear for yourself why tackling the global toxic tax system matters and to catch their contagious energy and passion for the fight against tax dodging. She has a very personal reason for getting angry about public funds lost to tax dodging. 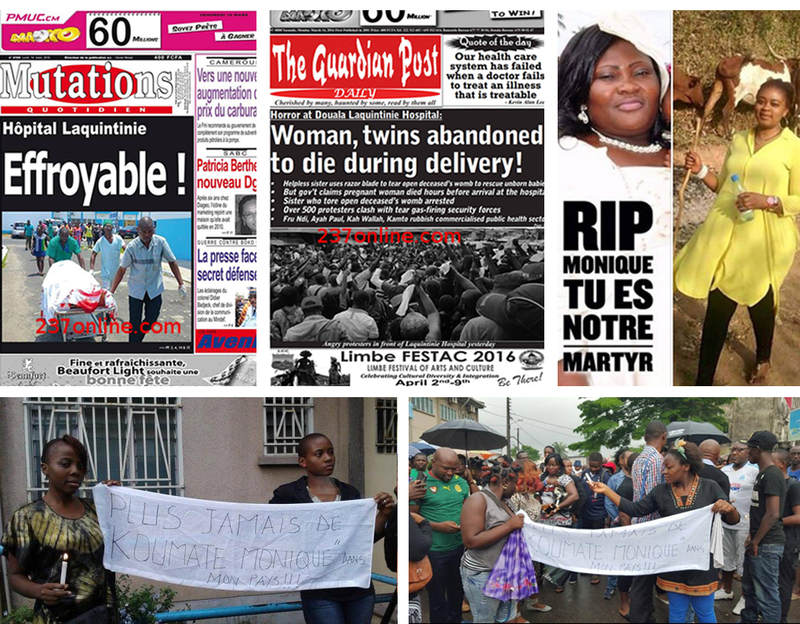 A good friend of hers died when she was eight months pregnant because there were no health facilities. Stella said the lengths some firms go to avoid paying tax in Malawi is mind-blowing: “It is the order of the day for small business to pay more tax than multinational companies, yet multinational companies are making billions out of Malawi,” she says. Gertrude is 22 years old and raises awareness about tax injustice in the community, particularly with young people. She believes it’s down to ordinary citizens to do something about tax dodging. 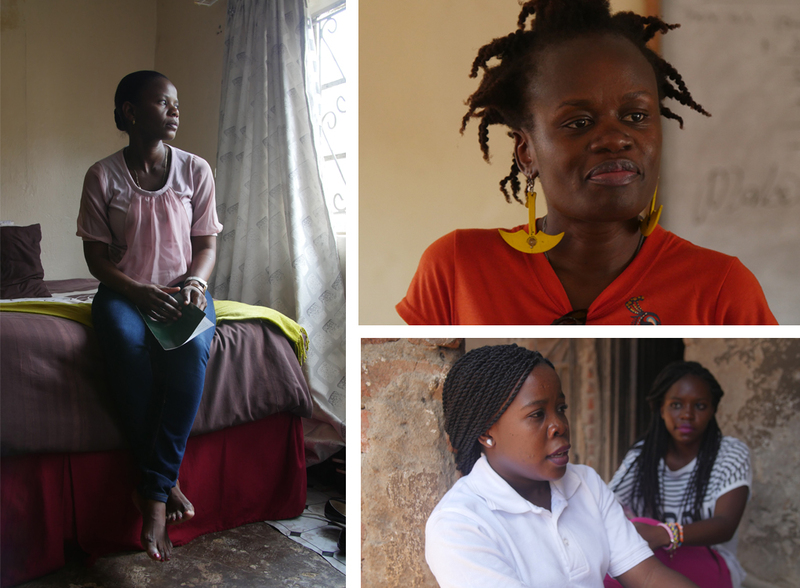 Gertrude says: “When I learnt about it, I got really angry and motivated at the same time…I need to do something about it, I need to make others also aware there are a lot of tax injustices happening in our country and that we can do something, particularly the youth. While the headlines and the hype can make tax dodging seem complex, it is refreshing to hear from real people with real passion about what is happening on the ground – and to realise we are all connected in a global push to take on the tax dodgers and make change for good. If you can't make the events in Dublin or Belfast, we will be doing our first ever social media live stream talk and Q&A with these activists, on Facebook and Periscope, this Saturday (April 16) at 4pm. Keep an eye on our Facebook and Twitter for more info and to join our chat on Saturday. 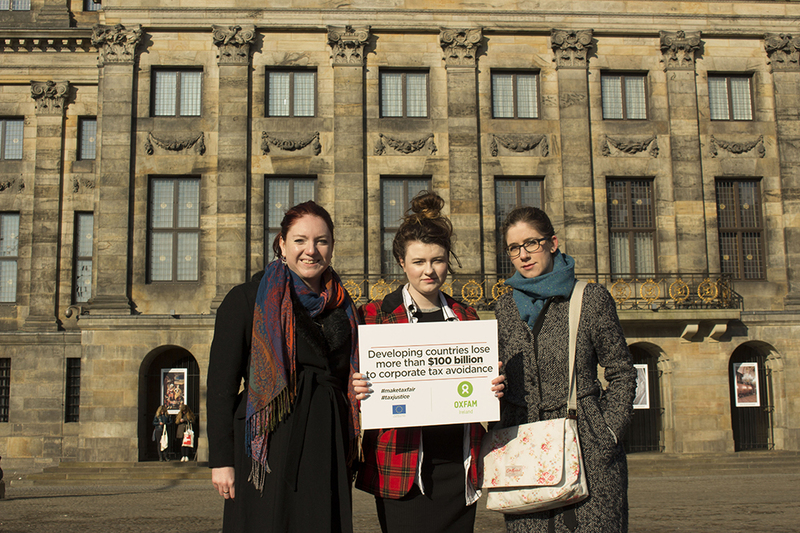 Above: L-R Volunteer campaigners Lynsey Burrows, Grace De Bláca and Oxfam's Mary Quinn join activists in Amsterdam to call for action on tax-dodging and inequality. Last month over 80 activists from Europe and across the world came together for a two day conference in the Netherlands with one shared goal: to change the way tax works. Lynsey Burrows from Northern Ireland travelled to Amsterdam along with fellow volunteer campaigner Grace De Bláca and Oxfam Ireland's Campaigns and Public Outreach Executive Mary Quinn. They joined the group working to tackle issues like tax dodging which robs countries of vital funds needed for essential services like health and education. In March, I was extremely excited to be able to attend the Tax Justice Together conference in Amsterdam with Oxfam Ireland. The tax justice movement is one of the largest social justice movements of the past few years and it is gaining momentum all the time. The conference was an opportunity for activists from all around the world to meet and discuss how best we can continue to work together to campaign for change to the global tax system. Within hours of arriving at the conference it became clear that there was one common problem we all faced when campaigning on tax justice in our communities: tax justice sounds boring. Unless you work in the financial industry or are a ‘tax justice nerd’ (the sort who is extremely excited to attend tax justice conferences...) anything to do with tax sounds dreary, dull and complicated. Tax injustice sustains poverty – as long as there is an unfair tax system, there will be poverty. Without any jargon or financial knowledge needed, we can all understand that anything that maintains poverty or makes it worse is something we need to fight against. Developing countries are losing billions every year because of tax injustice. Tax injustice has many aspects to it and I am going to focus on just one of those. One of the main culprits is multinational companies avoiding paying tax – tax dodging. They do this through schemes such as tax treaties. Put very simply (because I don’t want to bore you but mainly because I’m not an expert either) tax treaties are an agreement between two countries to avoid paying double tax. So, if one multinational company (let’s call them WeLoveMoney) is registered in two countries that have a tax treaty, they will only have to pay tax in one of those counties. WeLoveMoney operates and makes an awful lot of money (which they love, hence the name) in one of those countries, the country that is developed and wealthy. But they are also registered in the developing country, where they don’t make much money but source or create their product. Can you guess which country they choose to pay their taxes in? So because of perfectly legal loopholes, WeLoveMoney pays a very small amount of tax in the developing country where it is also generating profit and that country's government does not get its fair share of tax - money that is needed to help pay for healthcare, education and essential public services. Without the money they’re rightfully owed, poverty continues. The rights and welfare of the some of the poorest people in the world are being harmed by the current global tax system. 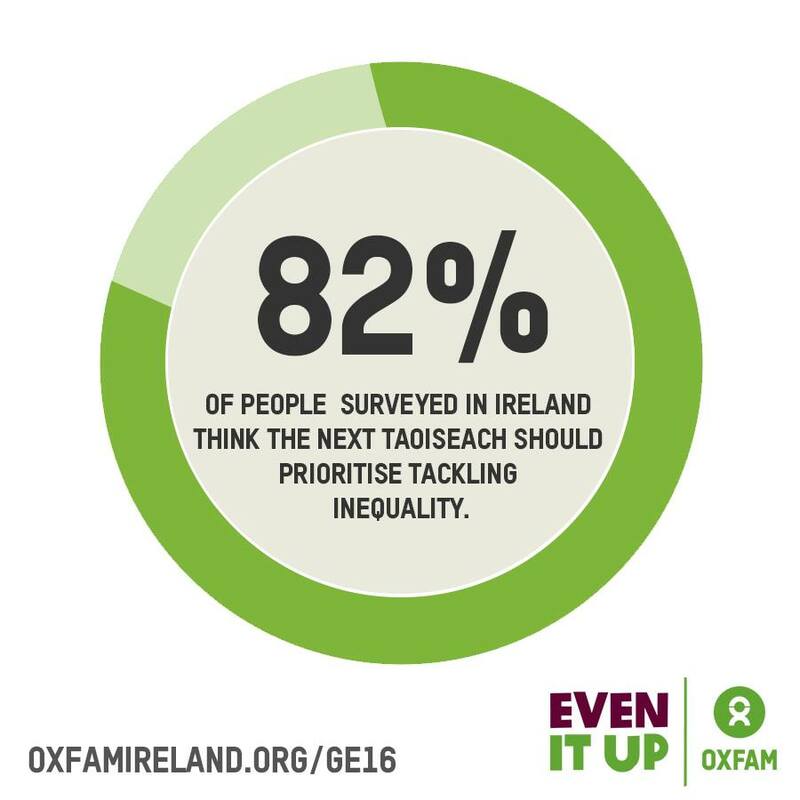 So if you hear me and other activists talking about tax, we’re really talking about poverty, about injustice and about inequality. #MakeTaxFair tour with Tax Justice Together: We've got four very special guests coming to Ireland this April - tax campaigners from Malawi, Kenya, Nigeria and Zambia. These activists work tirelessly to change the policies and structures that allow rich individuals and multinational companies to avoid paying the tax they owe. You can meet them in person in Dublin (April 16) and Belfast (April 19). The impact of an unfair tax system should not be measured in numbers and facts – but in its shocking human impact. When countries don't receive the money they are owed in tax, people suffer. Children can't go to school, parents work hard but it doesn't pay so their families still go to bed hungry at night, communities living in poverty don't have a say in the decisions that affect them. Inequality grows and poverty is made worse. Munni Basfur lives with her husband and four children in one room in Horijon Polli, a densely-populated slum in Bangladesh that is home to approximately 6,000 people. Oxfam is working with partners there to improve public health facilities, rebuilding toilets and sanitation systems as well as building new bathing blocks. 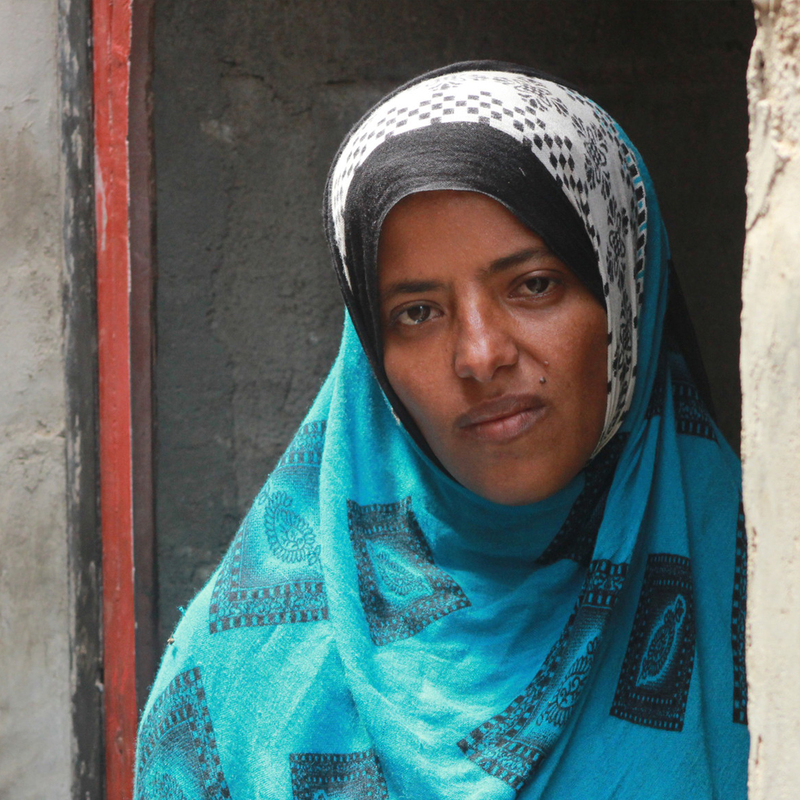 For people like Munni, the effects of inequality are felt on a daily basis. Munni works incredibly hard every day to make ends meet – as a cleaner in a company and then again in a local government office. 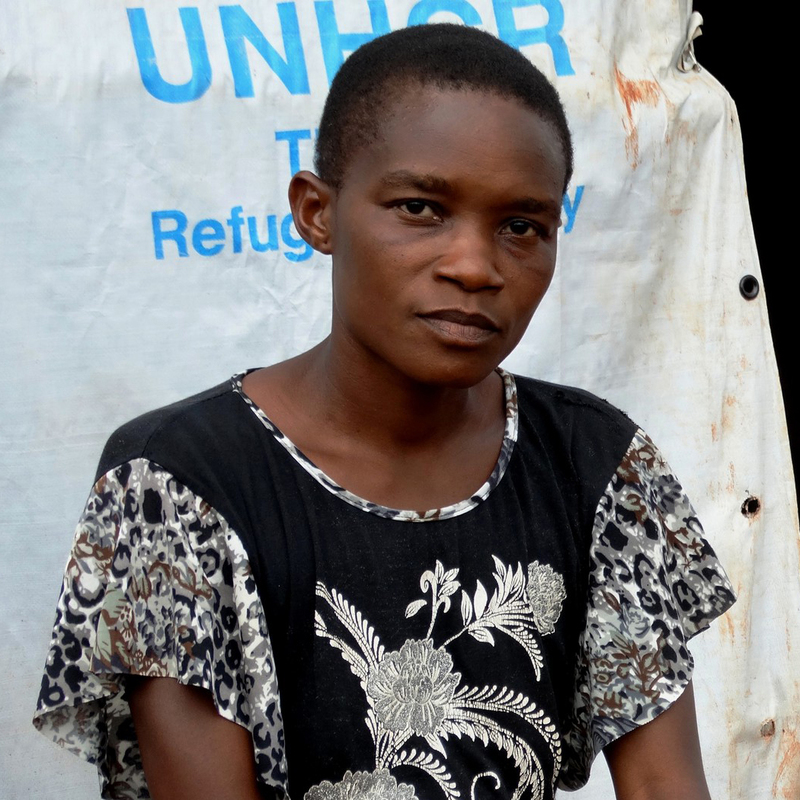 Help make change happen for people like Munni. Take action today.